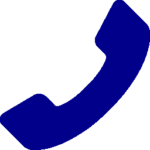 Are you looking for a local driving school Romsey? Then we welcome you to join us at road runner driving school. 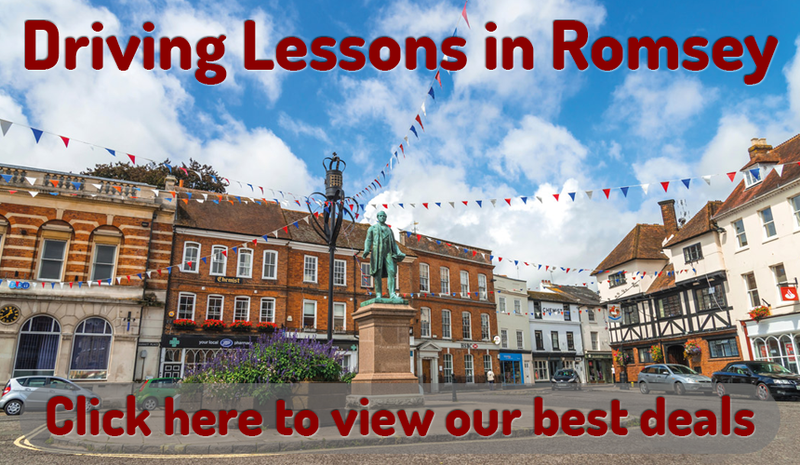 All of our driving instructors in Romsey have an in-depth knowledge of the Romsey area; they will be able to teach you during your driving lessons in Romsey how to drive safely around all of the Romsey routes. Romsey is within 10 miles of both the M27 and, M3 Motorway’s providing fast links along the south coast and to London, and to the Midlands and the North, so the world really will be your oyster, once you have passed your practical driving test with Road runner driving school. At Road Runner driving school Romsey we believe that driving lessons should be taught at a pace that suits you, our Driving instructors at Road Runner driving school Romsey will adapt lessons to suit your learning style, everything will be clearly explained until you understand fully. Our driving instructors in Romsey will continually support and encourage you; this will enable you to pass your practical driving test 1st time, feeling like you have truly mastered a driving skill that will last you a life time. Our driving instructors at Road Runner driving school Romsey have had many years’ experience we have a reputation for first time passes in Romsey. • New learners you will be taught the basic controls to start with once you are feeling comfortable with that after this your driving instructor in Romsey will guide you through all areas of the driving syllabus during your driving lessons in Romsey until you feel confident with each area of skill taught. • Pass Plus Pass plus is a six hour course for individuals who have already passed their practical driving test in Romsey. Areas covered during this test are motorway, bad weather, city and rural roads. The Pass Plus driving lessons in Romsey are good for those who are looking to improve their skills and also help reduce insurance costs. 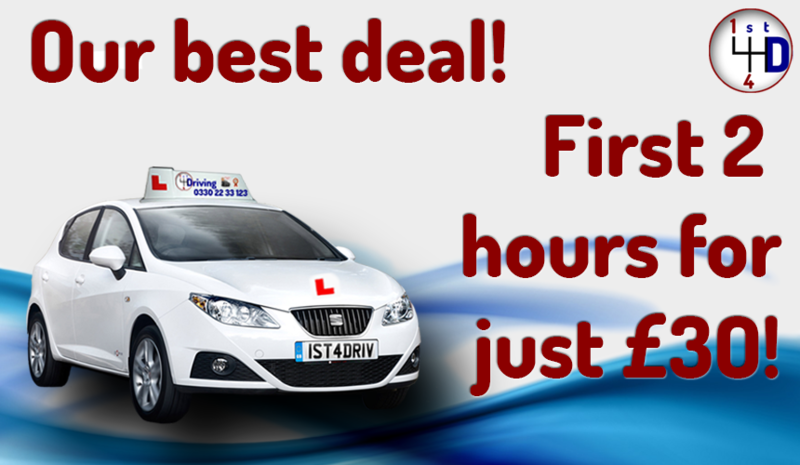 • Refresher lessons Refresher lessons are specifically for people who have passed their driving test but perhaps it’s been a while since you have driven and are just looking for a few driving lessons in Romsey to refresh your driving skills. If you want to learn to drive in Romsey or are looking for a driving instructor in Romsey come and join us at Road Runner driving school.